The gentians are a plant species that have been employed as both medicinal and ornamental plants since ancient times. Typically referred to simply as 'gentian', it actually encompasses different types of plants under the same species, varying depending upon distinct qualities or features (i. e. colour, flower-form, place of origin, etc. ), each of which possessing distinct medicinal properties quite different from, but at the same time complimentary to, and similar in properties to others of its species so much so that many distinct gentians may be employed as substitutes for others of its species, where such plants as mentioned prove to be unavailable. Generally thought to be a native of the Mediterranean, gentians grow profusely, albeit in select areas, in Asia and a large part of the European continent. Despite its notorious sensitivity to its environment (it is reputedly incapable of growing outside of its native soil, or in climates that are not in accordance to its 'constitution'), gentians can prove to be a tad hardy in their own right and have become in recent years, quite popular horticultural hobby plants, chiefly cultivated for its gaudy flowers more than for its medicinal uses. 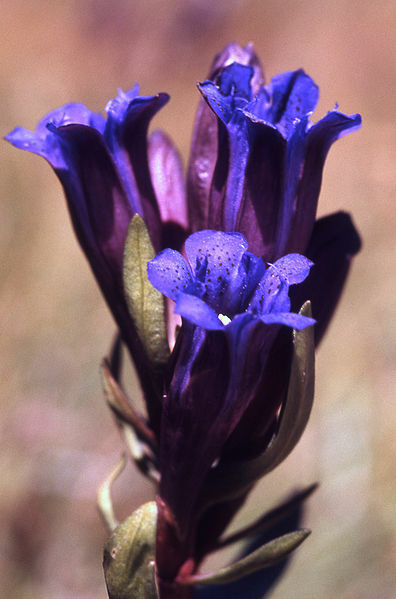 As a medicinal plant, gentian is most commonly employed as a primary ingredient for bitter tonics due to its notoriously bitter nature – a feature which encompasses the whole of the plant. 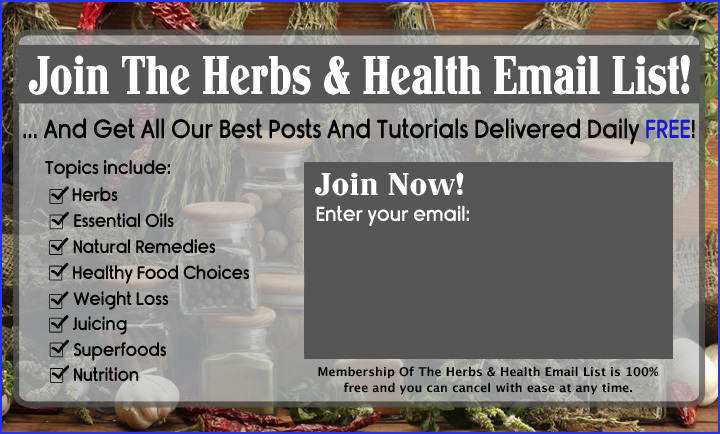 Despite this, it is the root of the plant which is most often chosen for medicinal uses although some older herbals do suggest the use of the flowers, stalks, and even the leaves of the plant from time to time. Such parts aside, gentian is typically harvested or cultivated (for medicinal uses) chiefly for its root, which is usually used in its dry state, either in whole or powdered form. Due to its antiseptic properties, whole gentian root may even be powdered and diluted with water into a thick paste which can then be applied to sores, open wounds, or minor cuts to help facilitate in faster healing and to stave off infection. This paste may even be employed as a quick toothache remedy if laced sufficiently with copious amounts of honey. The honey-and-gentian mixture may further be employed (if mixed with ground and powdered ginger root and ground and powdered cloves) as a cough remedy and ready expectorant, although its efficiency when employed as such isn't always reliable. Gentian root may even be made into a type of alcoholic beverage by itself, typically by creating a macerated mass of whole gentian roots in sterile water which is then left to ferment, and is afterwards distilled. This alcoholic beverage is quite popular in Eastern European regions and areas where strong Germanic influence presides, where many varieties of such beverages can be found.